At AVIACARGO D.O.O. 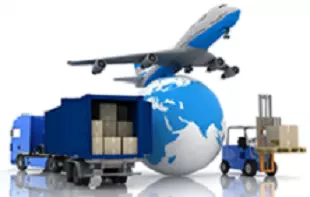 we are dealing with aircargo transport, which is the fastest transport for all kinds of freight and goods. In addition to organizing reliable aircargo transport, we are also engaged in representing transport carriers and companies. We have many years of experience and we employ professional staff which ensures that high quality services are provided for the clients. We make sure transport is always on time and in accordance with all the agreements we made with our clients. Client satisfaction is the most important to us, so we make sure, reliable and affordable service - aircargo Ljubljana is always available at your request. Contact us if you need a business partner for aircargo transport in Ljubljana. We will be happy to collaborate with you and offer you the best solutions in the field of our expertise.